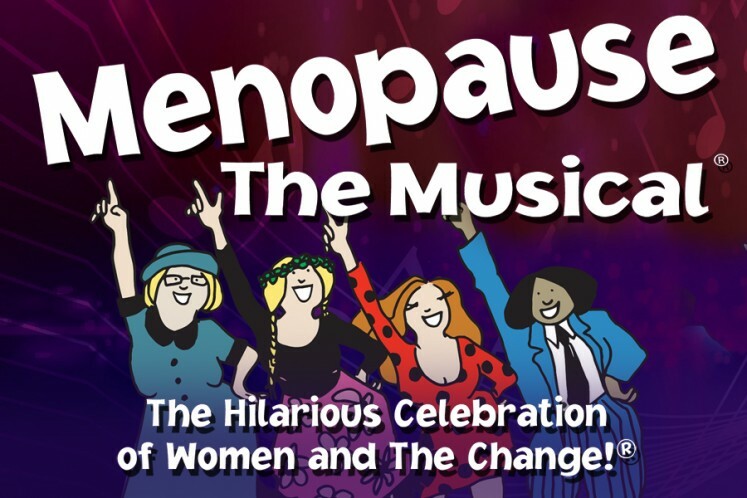 A big hit at The Lyric Theatre, Menopause: The Musical returns for another performance exploring the good and bad of “The Change” that women know all too well. Whether it’s cravings or hot flashes, Menopause: The Musical covers it with knee-slapping parodies of the biggest pop hits of the 1960s, 70s, and 80s. After nearly 15 years of touring around the world, the beloved show still offers a fresh take on growing older.